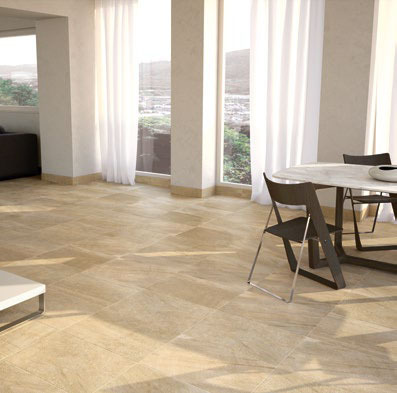 Baldocer’s porcelain tile is a very resistant ceramic product, which offers great technical performances. 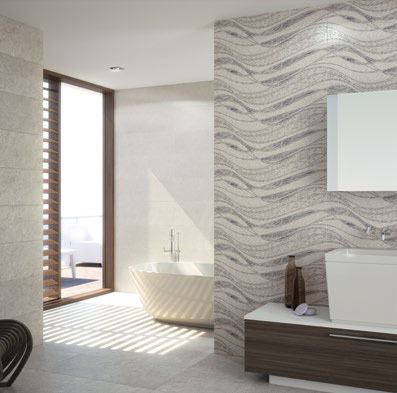 Among its qualities, we find that it’s not a very porous material and resistant to the temperature changes. Baldocer has been using red body for more than 20 years. We are specialized in producing red body tiles made by natural clay and with a wide range of colors. The white body material used by Baldocer, offers great technical characteristics such as a smaller percentage of water absorption and high brightness of colors. 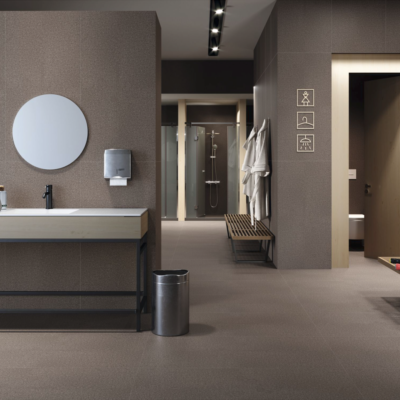 B-Plus is Baldocer’s top brand which consists in big sized and slim porcelain tiles thickness. 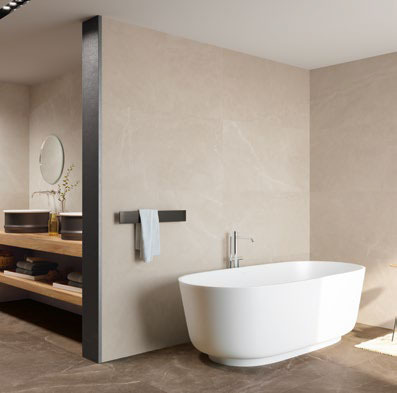 B-Plus porcelain tiles are produced in 240×120 cm and 260×120 cm. size x 6mm thickness. 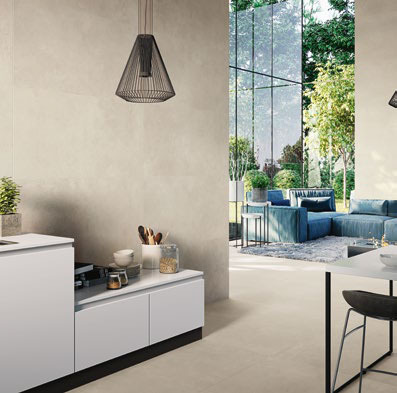 Is an exclusive product by Baldocer born with the intention to cover any ceramic surface and overcome the limitations of traditional ceramic. The continuous technological innovation which distinguishes Baldocer is now intensified with the launch of B | TOP. 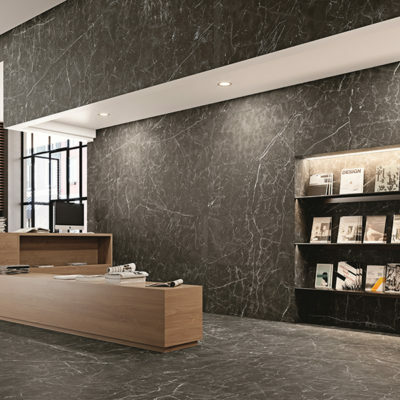 B | TOP is an innovative collection of the latest generation, developed for surfaces of technical porcelain of high performance, with a hardness and resistance according to all regulations.